Since completing her training contract and joining the firm in 2002, Joanne has been involved in a wide range of our commercial work. This has included business acquisitions and disposals, group reorganisations and governance matters, as well as advising on new-company set-ups. Currently she works with charities and education establishments on reorganisations, mergers and legal structures, and is involved in a number of collaborative working projects. However, it is academy conversions that are keeping her especially busy, in particular advising Governing Bodies on options relating to the structure and governance of their Academy Trust, what liabilities the Academy Trust may take on and how best to manage them. Working with such Governing Bodies to guide them through the transition to Academy Trust is something which Joanne genuinely enjoys. But because academies are entering such an exciting new landscape, the guidance and support she provides doesn’t stop there, and has involved her in providing bespoke training on governance issues, and the impact of the Charities Act 2011 and the Companies Act 2006. 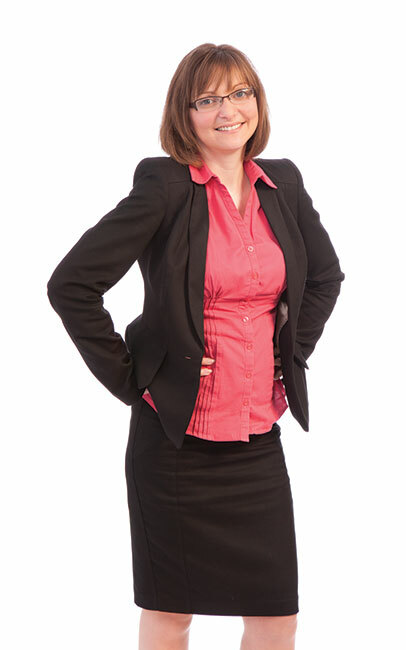 As well as playing such a strong role for the firm’s commercial clients, you could say that Joanne also plays the odd musical instrument or two. In fact she plays the violin, which is her main instrument, the viola, double bass, bass guitar, piano and kettle drums, which as a schoolgirl she played on stage in the Royal Albert Hall. Guess we know who to turn to if we ever decide to put a Muckle orchestra together.